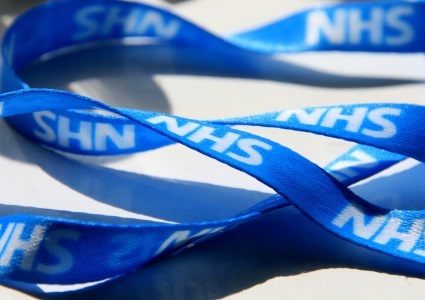 If you have concern about skin cancer, then you may find links to the NICE Guidelines helpful to find out what guidance is provided for doctors working in the NHS as well as the general public. NICE stands for The National Institute for Health and Care Excellence. It is the body responsible for providing guidance, advice and information services for health, public health and social care professionals on issues such as medicines, treatments, procedures, clinical practice and health promotion. So the first port of call should be your family doctor for an examination and referral if appropriate. So DO book an appointment to get it ruled out but DON’T worry until you have had a consultation with your GP. They will either put your mind at rest or arrange a referral to a specialist for further examination, diagnosis and treatment as necessary. Firstly, it is vital to have a diagnosis to rule out skin cancer. As most ‘lumps and bumps’ turn out not to be cancerous, the NHS will be unable to offer any treatment where there is no medical concern, classifying them as ‘cosmetic’ issues. In this case, where patients want the mole or blemish removed, it would need to be done privately. Cosmedics Skin Clinics’ London Mole Removal Centre is a private company, offering mole checks and treatment for unwanted moles and other skin lesions (cysts, skin tags, warts, verruca, lipoma etc) at 5 mole removal clinics.